Spruce up the perfect Christmas tree. Is there a better alternative to The Perfect Tree? Is The Perfect Tree really the best app in Puzzle category? Will The Perfect Tree work good on macOS 10.13.4? The Perfect Tree... Spruce up your Christmas season with The Perfect Tree, a cheerful holiday offering from Anawiki Games! Based on the classic Christmas tale of the same name, the game tells the story of a lonely little pine tree and the player's efforts to help it become the perfect Christmas tree. The Perfect Tree needs a review. Be the first to review this app and get the discussion started! The Perfect Tree needs a rating. Be the first to rate this app and get the discussion started! 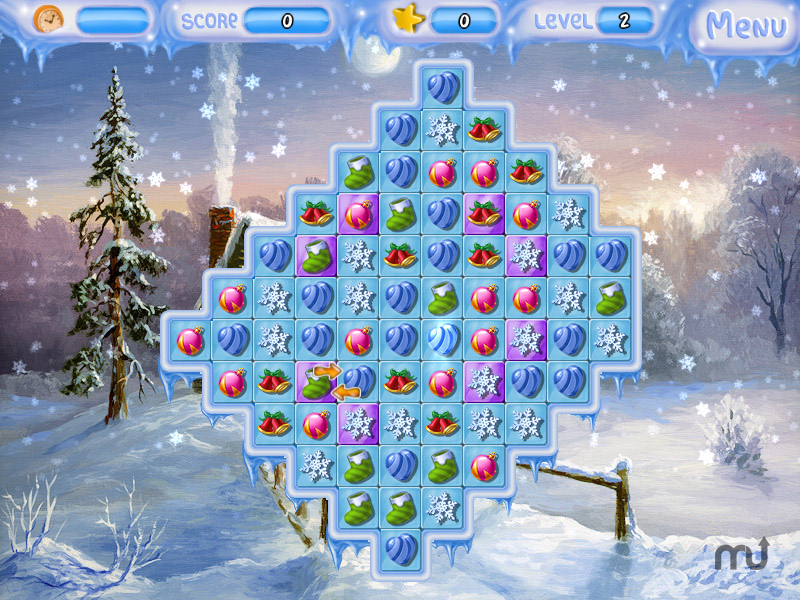 The Perfect Tree features classic Match-3 mechanics, enhanced by numerous exciting power-ups, seasonal level design and gorgeous special effects. Earn stars by chaining together combos and by clearing levels as quickly as possible, then trade them in for lights, ornaments, garlands and presents to turn the poor, pitiful pine into a beautiful Christmas tree of your own design. With its bright, cheerful graphics and positive message, The Perfect Tree is a holiday treat for the whole family. Whether you're looking for a way to unwind after a tiring day of Christmas shopping, or for something to distract your little ones until the 25th, The Perfect Tree is the perfect game!